Looking for a waterfalls design to conform to the contour of your yard's landscape? 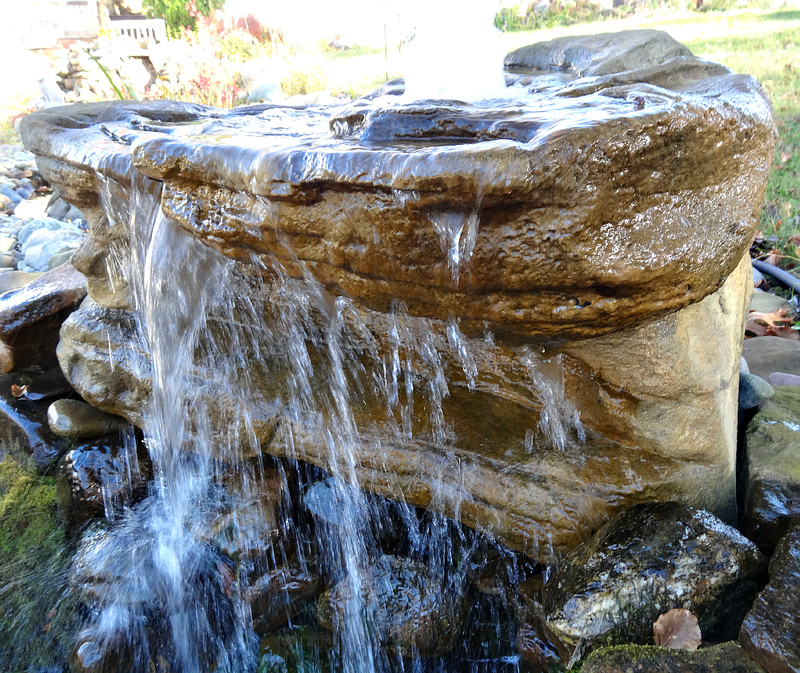 Here at Everything Waterfalls, we have some really sweet backyard waterfalls that are very easy to install and maintain for your specific landscaping terrain. 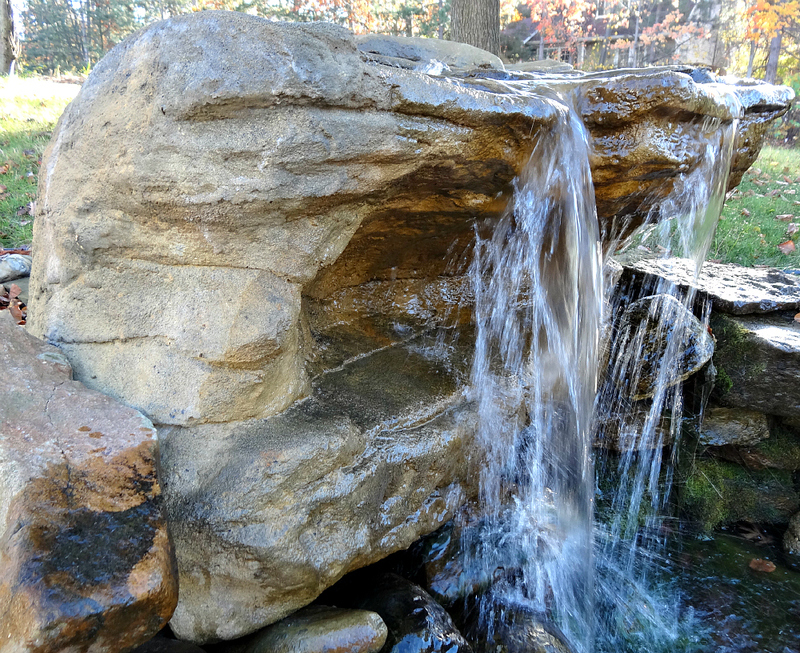 Among our very popular line of garden and pool waterfalls is our spectacular cave waterfall rocks. 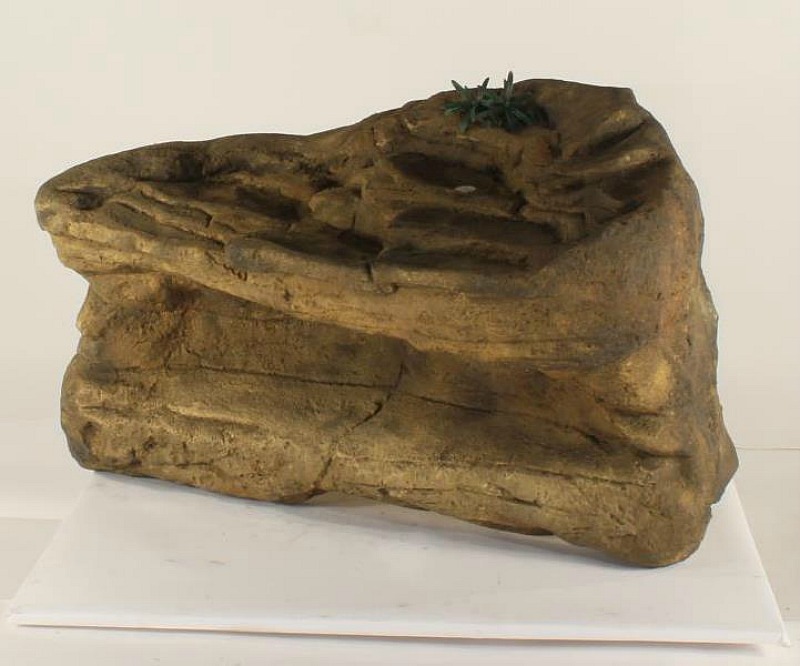 The cave-006 is the smallest of our cave designs and stands about 28" high with a length of 48". This gorgeous artificial waterfalls is also known as the Maldives swimming pool waterfalls and the Flat Rock Falls for those looking for a pond and waterfalls kit. 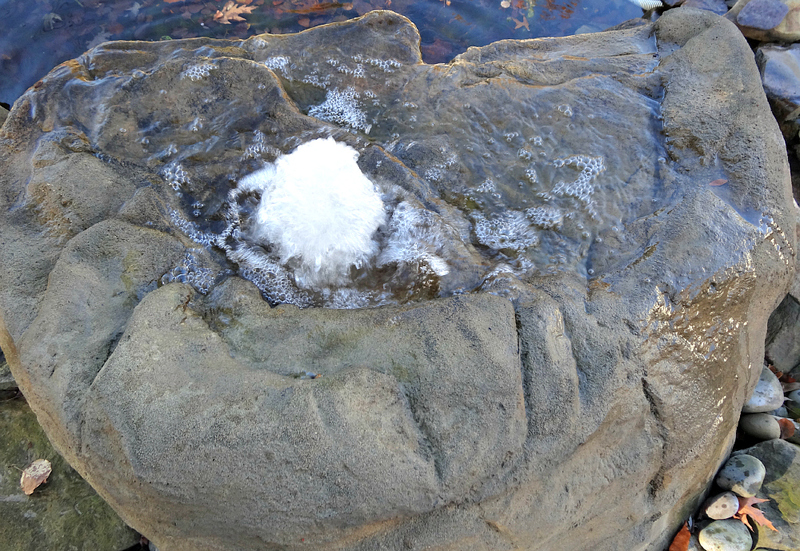 What makes our artificial waterfalls for the garden, patio & pool landscapes so realistic? 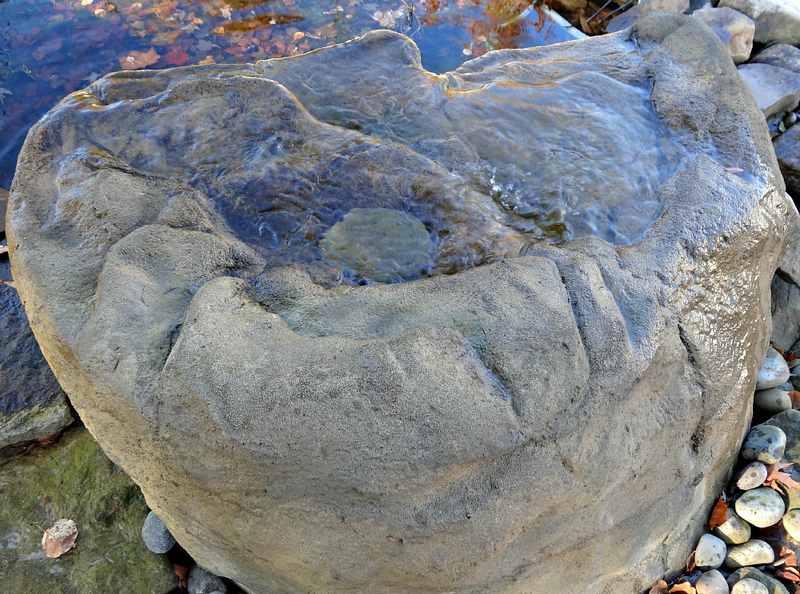 Our beautiful waterfalls are cast from real rock formations showing off nature's beauty and exceptional rock detail of many years of weathering and erosion sculpting. This is an excellent way to capture nature's artwork through the eyes of a beautiful waterfalls for your very own landscape creation. This garden waterfalls only weighs a mere 41 pounds while real rocks could be estimated at about 3500 pounds. 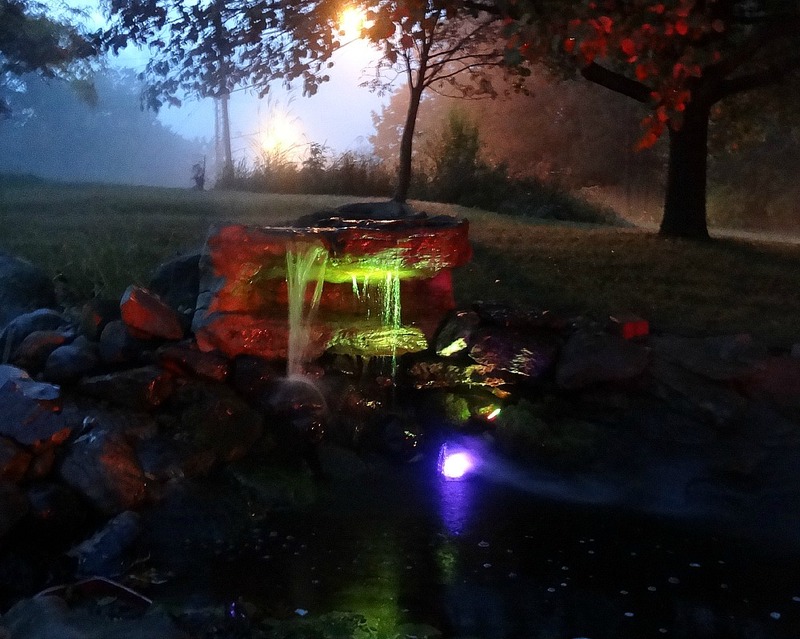 These custom waterfalls are fabricated from a combination of polymers with excellent properties and characteristics for the ultimate outdoor waterfalls. With our spectacular waterfalls we can make your waterfall dreams finally turn into reality for your very own decorative water garden oasis. Nothings more satisfying for the home's landscape than a water feature of meditative & peaceful sounds of a real waterfalls.